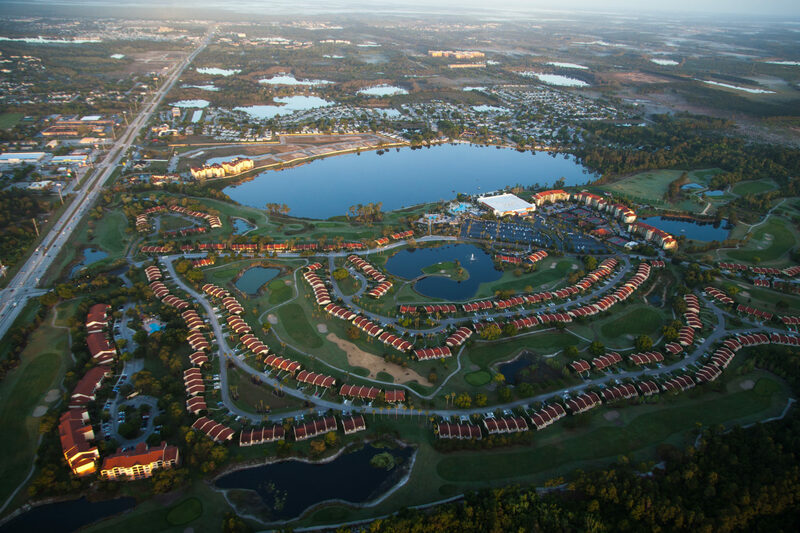 America’s Golf Festival is headed to Orange Lake Resort in Orlando. Hundreds of golfers will descend upon Orlando to represent their cities, states, and countries at America’s Golf Festival. 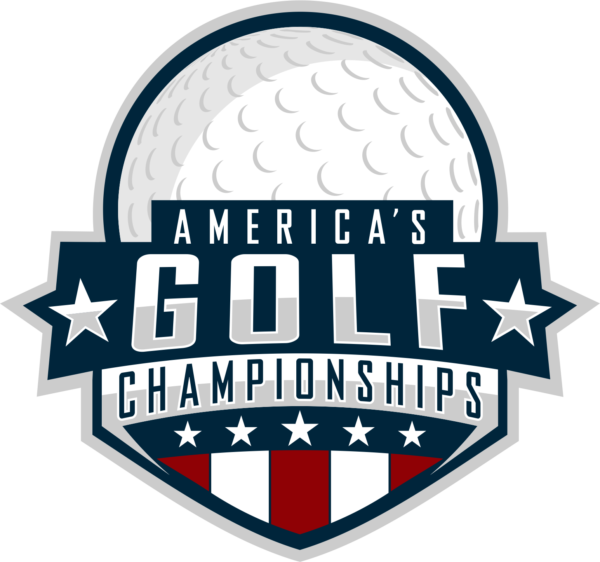 2020 America’s Golf Festival packages include entries to compete in a variety of signature America’s Golf Championships. 2020 America’s Golf Festival packages all include an entry to the popular America’s Golf Expo. The 2020 America’s Golf Festival package provides participants with a variety of entertainment offerings as part of the festivities. 2020 America’s Golf Festival participants receive exclusive resort and travel discounts. 2020 America’s Golf Festival participants receive a variety of prizes and gifts.